Making excellent use of Ralph Pelleymounter's vocals London's electronic duo Tyde add a cooling new element to the original, acoustically driven single 'Cold Skin'. Taking away most of the tracks original features the duo incorporate their electronic vibe with vocoded vocals and a playful wobbling bassline. Check it out above. The single will be available to purchase February 24th the same date the album is due to hit stores. 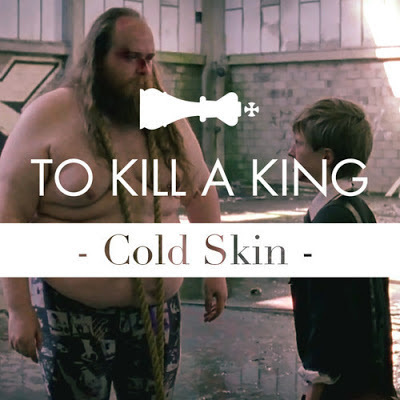 And if you are still yet to see the official video to Cold Skin, you can do so by clicking here. Be sure to order yourself a physical signed copy of the new album here, but hurry, their limited to just 500 signed.